They say picture is worth a thousand words. It captures moments you can't bring back. Sometimes, I would stay in one corner and look at old photos, it brings back the moment it was created. 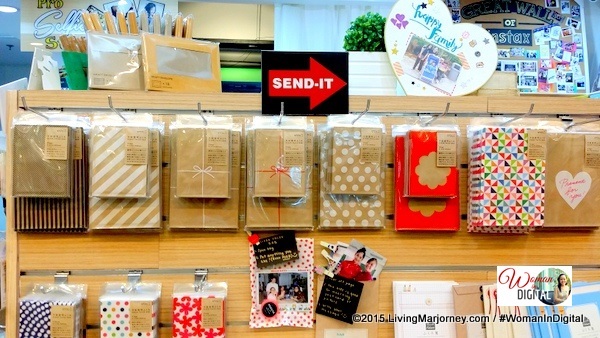 There's a concept shop I visited recently which has been famous in Japan. 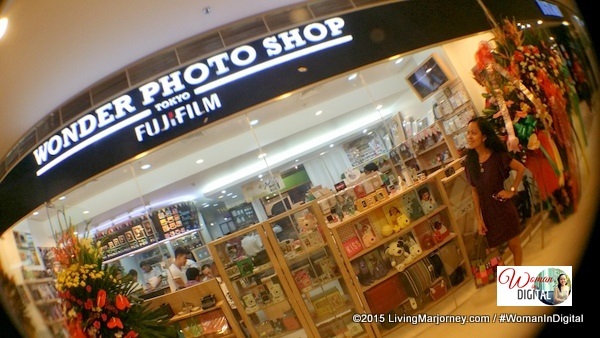 The good news is.. you don't have to go to Japan to experience FujiFilm Wonder Photo Shop, it's now open here in Manila at Fairview Terraces Mall. 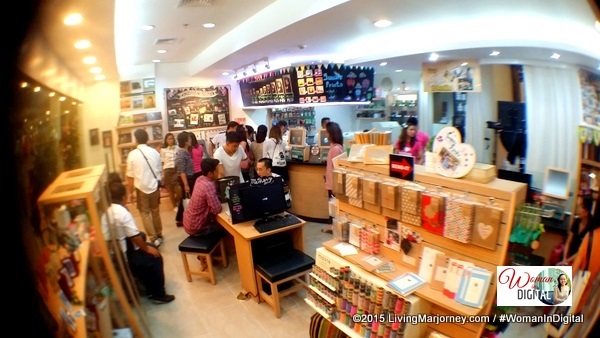 FujiFilm Wonder Photo Shop is a photography and printing store. It aims to bring back the habit of printing photographs. The Wonder Photo Shop is the third concept shop outside Japan. There's one in China and they are planning to put up more. 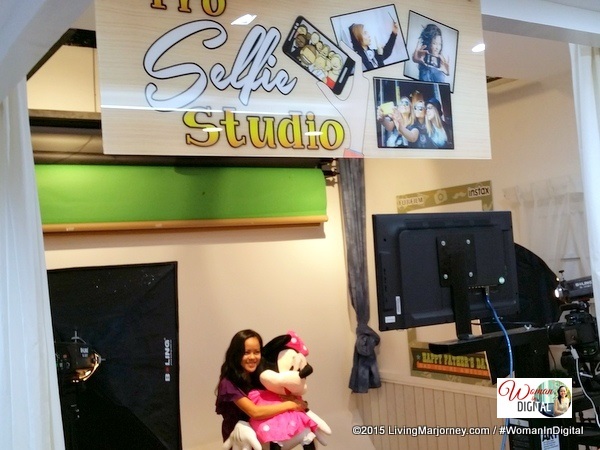 One of the unique services they offer is the Selfie Studio. Basically it's looks like the same with regular studios, with nice background, lights the only difference is that you have the control over when you wanted to click the camera. It's perfect for group of friends or family pictures. Below is a sample selfie shot with Minnie. 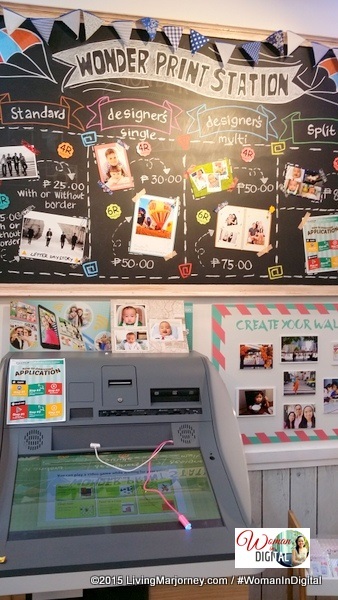 Another wonderful service is the FujiFilm Wonder Print Station, a do-it-yourself printing station. It works fast and so easy to use. To start with, download the WPS Photo Transfer Application (available on IOS and Android) and start sharing your photos on this machine. There are many reasons why people would not print their photos. My personal reasons includes cost, security and sometimes busyness. When we got married in 2013, we decided to get a good photographer alone instead of the usual wedding photo package that comes with wedding albums. It was a bit costly to think that it's not yet a full package. At the Wonder Photo Shop, I saw wedding albums and remember our photos that needed to be printed. I told hubby if we could bring them here. 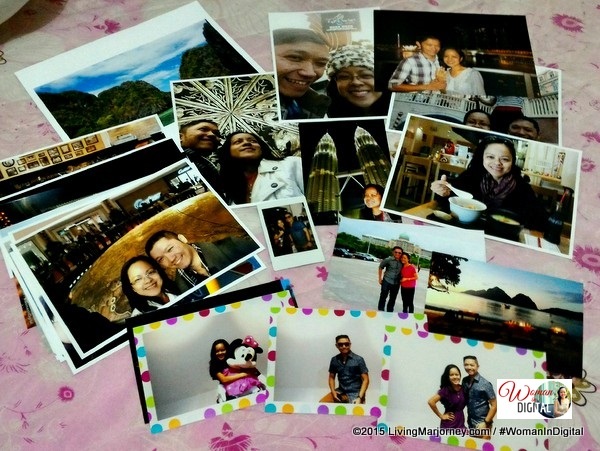 Wonder Photo Shop Manila offers various services including photo printing and creating albums. They will also assist you choose the layout. 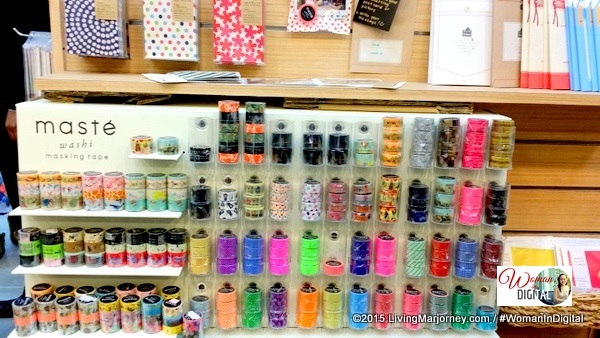 Customers can avail variety of quick photo printing or purchase photo accessories like washi tapes, a variety of photo albums, photo frames, and stickers. 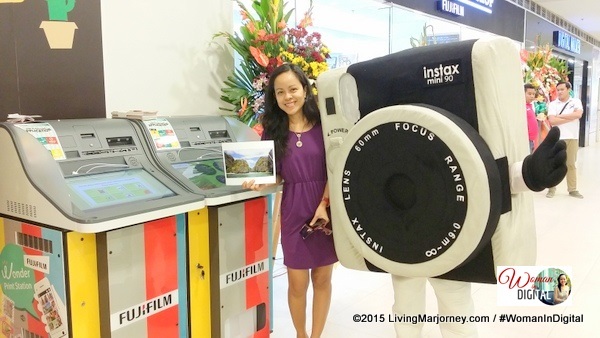 Also available are INSTAX cameras.